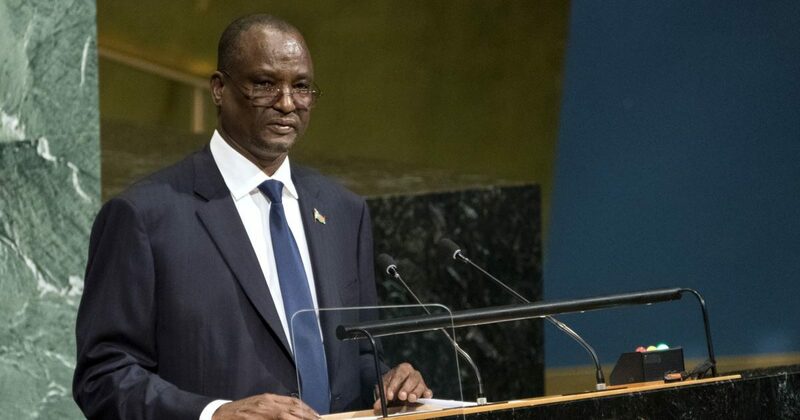 A security guard at the South Sudanese first vice president Taban Deng’s residence in Juba was killed on Sunday. The security guard was identified as Lance Corporal Toang Jal Nyoak. 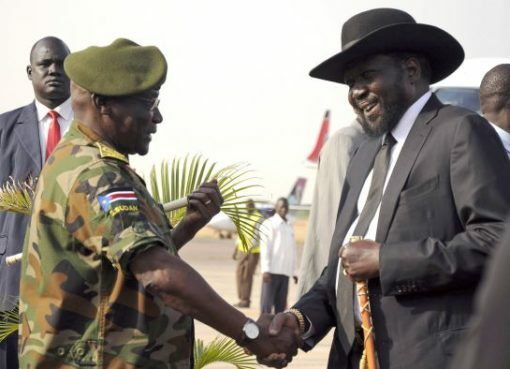 Daniel Justin Boula, spokesperson of the South Sudan Police Service reportedly told Radio Tamazuj that police authorities couldn’t immediately ascertain how the man was killed while on duty in the early hours of Sunday morning. He further said they responded immediately to the incident and that an investigation was underway. “What I can say is that the security guard was shot dead while on duty outside the residence of the first vice president,” he said. Daniel pointed out that the first vice president Taban Deng Gai was not in the building when the shooting happened. The police officer said the perpetrators escaped after the incident in Thongpiny suburb of Juba. In September, the governor of Northern Liech state, Joseph Nguen Monytuil survived an assassination attempt after a bomb was thrown at his vehicle in Juba.